We hold regular manufacturer and distributor sponsored seminars on Power Quality throughout the year at local venues in the United Kingdom and Eire. 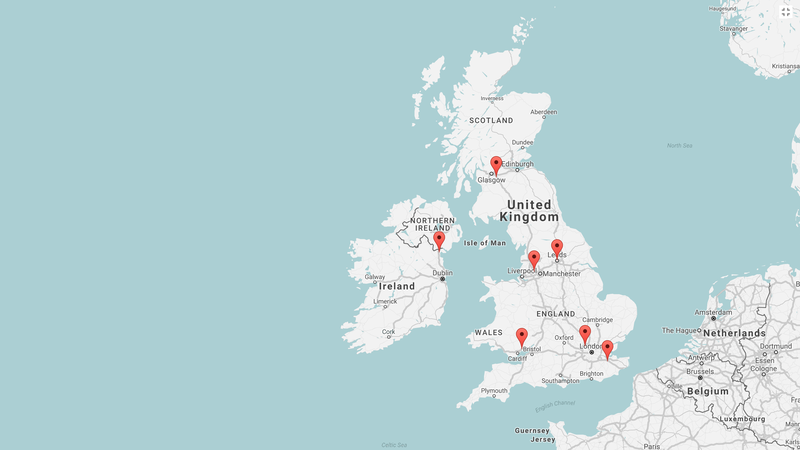 Find out more about the Training Venues near you. Power Quality Expert are specialists in Power, Energy and Test Meter products and solutions. We offer a complete range of on-site surveying and test metering products. Power Quality Training will introduce you to the various parameters and areas of Power Quality measurement. Learn What, Why, How and When you need to make measurements when dealing with Power Quality and Energy. Power Quality Seminars are held throughout the year and are jointly hosted by Power Quality Expert along side some of the UK and Irelands leading Distributors of Test and Measurement equipment and Test Equipment Manufacturers. On-site or venue hosted training can be provided for all aspects of your Power Quality Training requirements including Energy and Harmonics. Locations available throughout England, Scotland, Wales and Ireland.